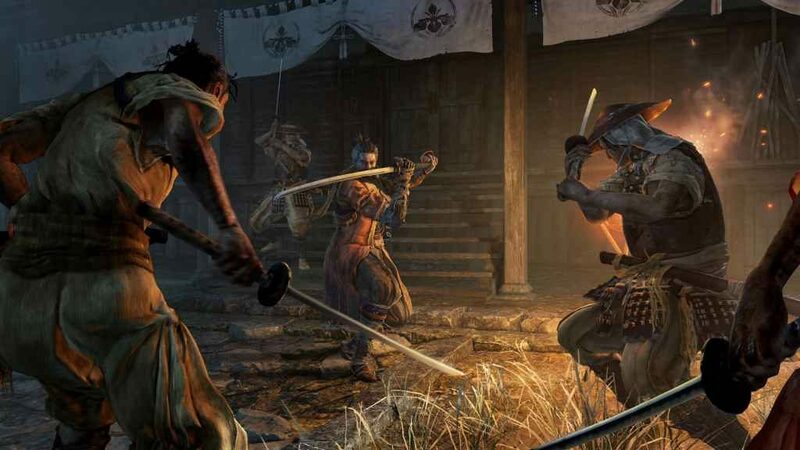 Despite its unapologetically difficult enemy design and gameplay mechanics, publisher Activision has revealed that Sekiro: Shadows Die Twice sales surpassed the two million mark in just ten days after the game launched on PC and console. “Sekiro: Shadows Die Twice has brought something very special and unique to Activision’s portfolio of games”, said vice president of product management and marketing Michelle Fonseca. “The fans have made Sekiro: Shadows Die Twice one of the most incredible game launches of 2019 thus far… performing well on all platforms, including PC, and we’re excited by the continued support from gamers and critics alike. From Software’s latest isn’t just a commercial success, however. Indeed, according to Activision, Sekiro was Twitch’s most viewed game on launch day. While, during its first weekend alone, fans around the world spent over 631 million minutes watching players sneak, slash, and grapple their way through the game’s beautiful, brutal world. Moreover, having been received with great enthusiasm by both gamers and critics alike, Sekiro: Shadows Die Twice has already attained “Must-Play” status on review aggregator Metacritic. Be that as it may, From Software certainly isn’t resting on its laurels. Only yesterday, reports emerged revealing that, at some undefined point in the future, studio head Hidetaka Miyazaki would “love” to work on a story-driven game like Red Dead Redemption 2. While, the Dark Souls creator has also gone on record as saying he’d be interested in designing his very own battle royale/live service game one day. Nevertheless, Sekiro’s popularity proves that gamers haven’t tired of Miyazaki’s rather unique approach to game design, even after all these years. In other words, it’d be foolish to completely rule out some kind of sequel… though, to be honest, we’d take Bloodborne 2, a Demon’s Souls Remaster, or basically anything from the Soulsborne universe.